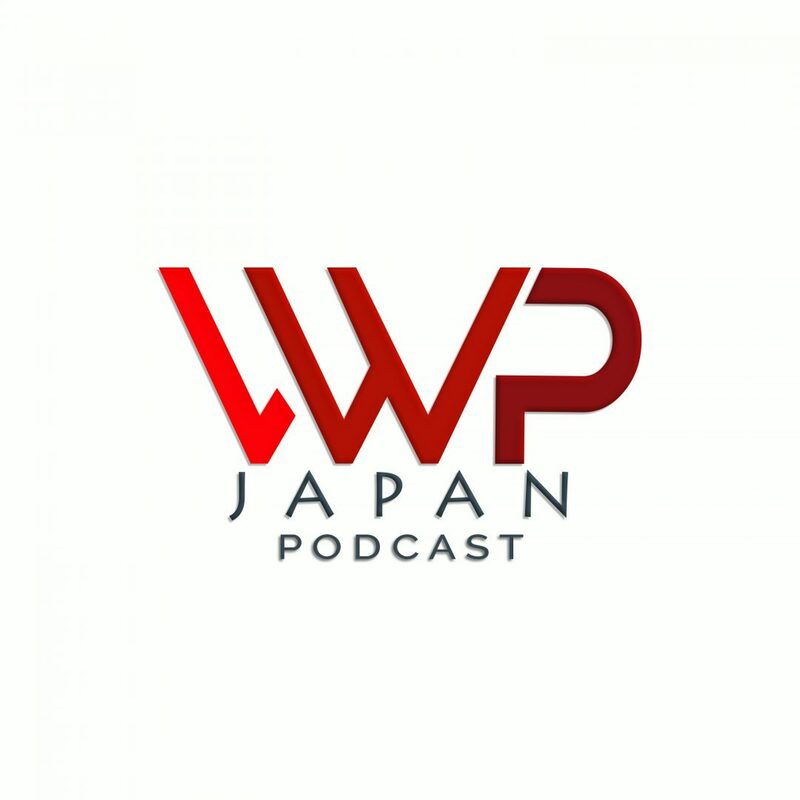 This is the show where we talk to the most inspiring teachers, freelancers and entrepreneurs in Japan, so you can learn the secrets of their success. Learn how to improve your job, find interesting and fulfilling work or build a business in Japan, all from expats who have blazed the trail. Ask a question on the podcast! There are so many issues that foreigners face in Japan that don’t have easy answers. If you want to ask specific questions about finding success here, click the “Start Recording” button below to send it to me and I may answer it in a future podcast! 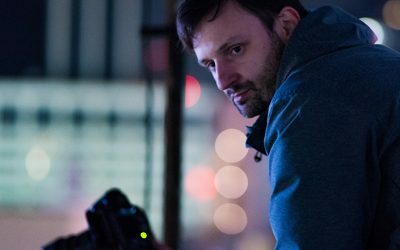 A lot of work out here is in English teaching, but if you work on your passions (like Lukasz does with Photography), then you can radically change your path. 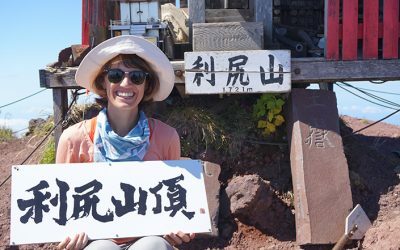 Meet Elizabeth Mueller, a friend who has built her business around her love of travelling in Japan. How can you make money travelling, you ask? Listen and find out! Charlie talks to Yan Fan, an engineer and tech founder in Tokyo. Yan runs the coding bootcamp Code Chrysalis in Roppongi, and on this episode we’ll talk all about tech and startup culture in Japan. 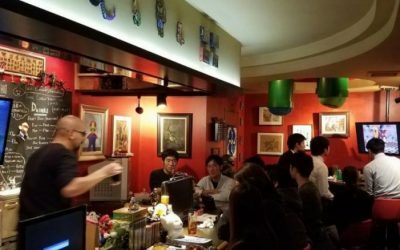 Charlie talks to Alex Fraioli, the owner of Critical Hit Bar in Nagoya. 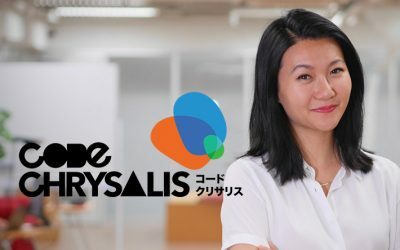 Starting a business in Japan can be an incredibly tough challenge, and while you don’t need Japanese you do need to have a lot of resilience. 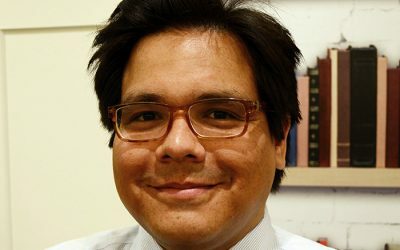 Charlie talks to Diego Medrano, an incredibly talented, conscientious and sought-after university and high school teacher who really knows how to get a top teaching salary in Japan. 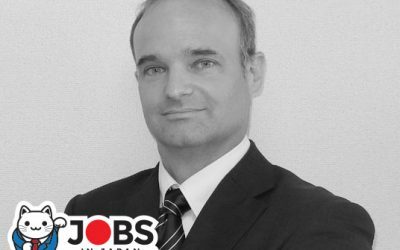 Charlie talks to Peter, the owner of JobsinJapan.com. There is nothing this man doesn’t know about finding better work in Japan. 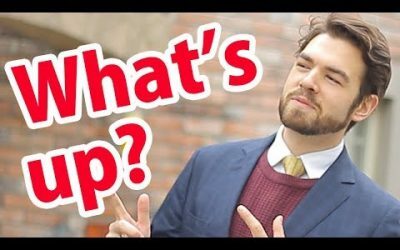 Charlie talks to Arthur Zetes about how he’s built a 6-figure business teaching English in Japan and actually helped Japanese people to connect with foreigners.